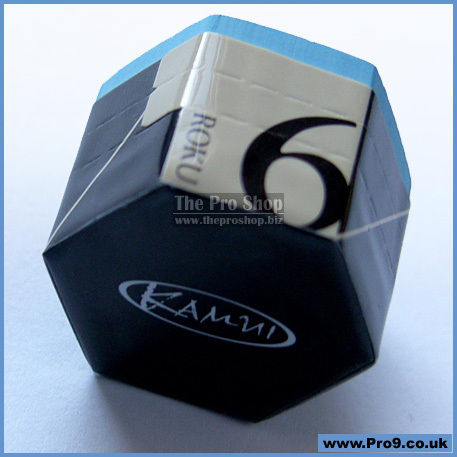 The much anticipated new chalk from Kamui. 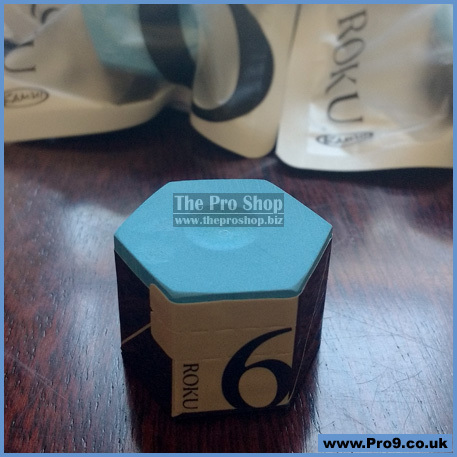 We have all seen the pictures of well connected and respected players that have been chosen to test and review the new chalk from Kamui, but now they are finally ready to launch ROKU. I will be completely honest with you - not much is known about this new chalk, (we even had to pinch the prototype photos from the internet until some official images were available) and there is still not even much info to be gained from the official channels yet, it is all so new. • Virtually no mess on cueball and cloth. 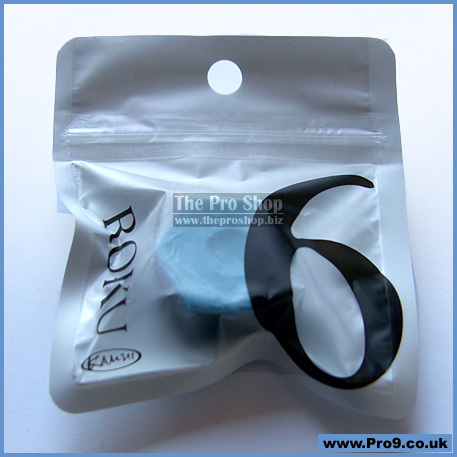 • Super performance and grip. We have now taken our own photos of the stock that we have received, so you can see clearly what you are getting, and it is clear that there are tear off strips that you can neatly remove as the chalk wears down... So clearly someone has been thinking a lot about this product and how players use chalk, because I have not seen that before. A much-awaited technologically advanced pool cue chalk is finally here. 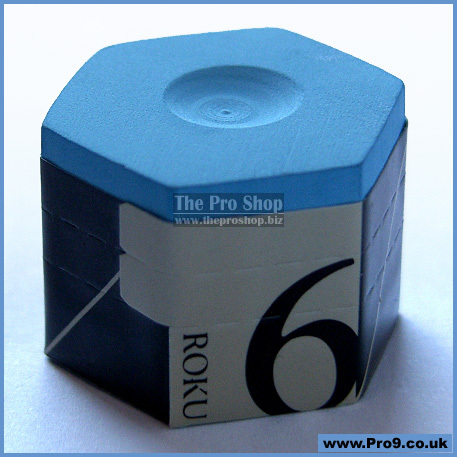 Imagine having the ability of the KAMUI Chalk.98ß or 1.21ß but without the mess on the cue ball. And without the mess on the felt. NO MORE SKIDDING. This new product is also hand-made and while production is limited (we are making it as fast as we can) please be patient.